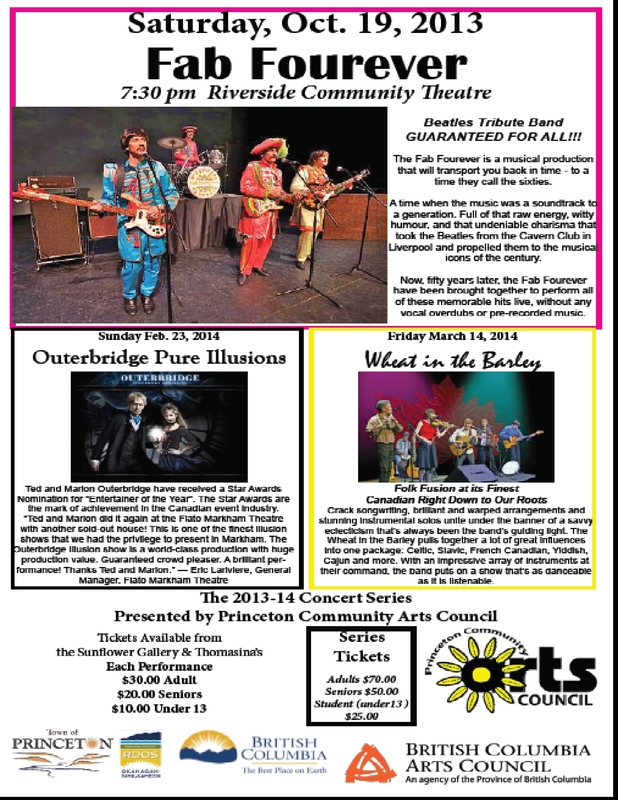 The Oliver Community Arts Council receives a lot of requests to advertise events outside of our region or outside of our membership. To keep the focus on our geographical community and arts base, few of these make the cut. This one did — it simply looks too good to ignore! For tickets, contact princetonartscouncilbc @ gmail.com or 250 295 6718.